AMAZING \'Magic Drawing\' Card Trick! 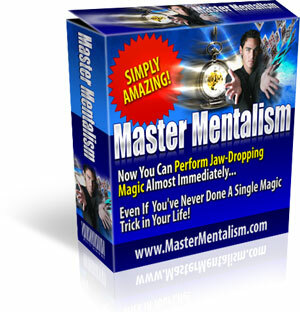 Astounding Impromptu Card Trick You Can\'t Mess Up! Copyright 2006 - 2019. The Magic of Dave J. Castle, LLC. All Rights Reserved. 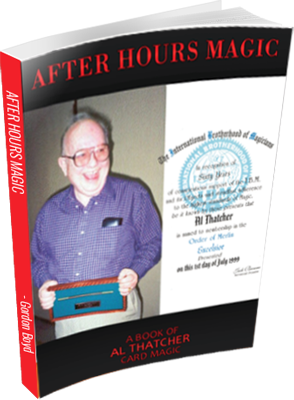 Thank you very much for visiting our website on how to learn magic tricks.